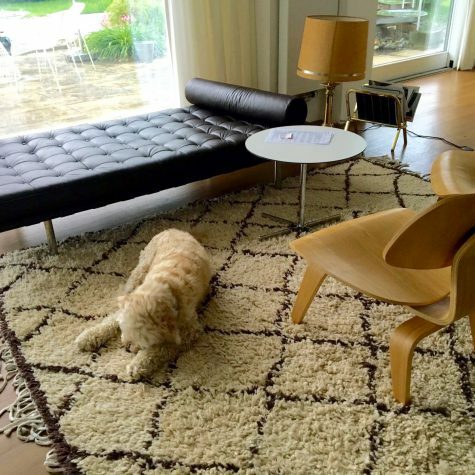 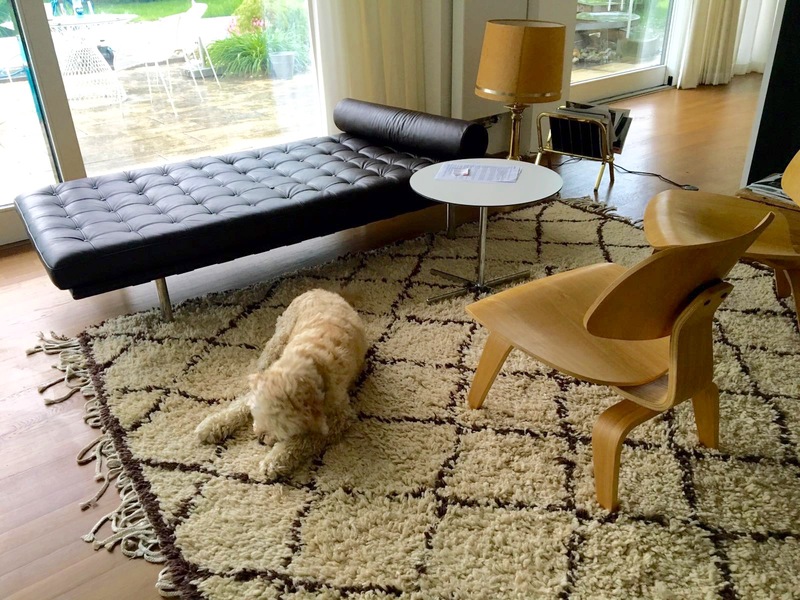 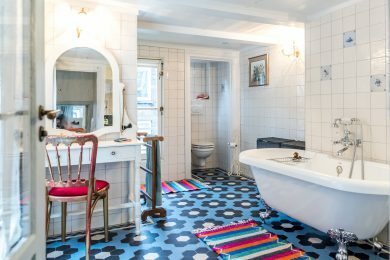 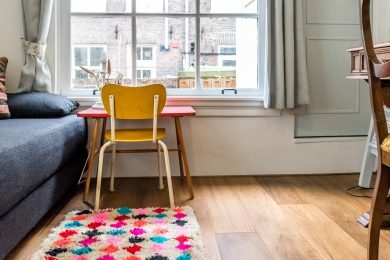 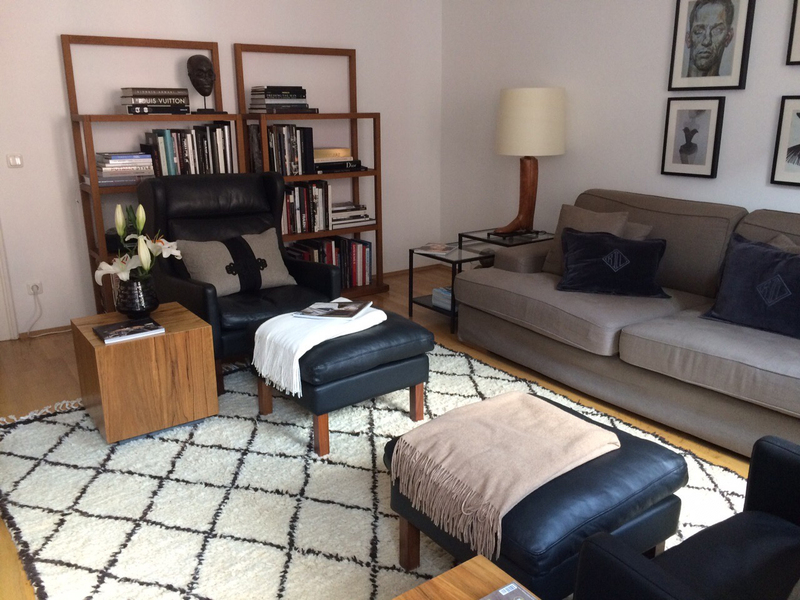 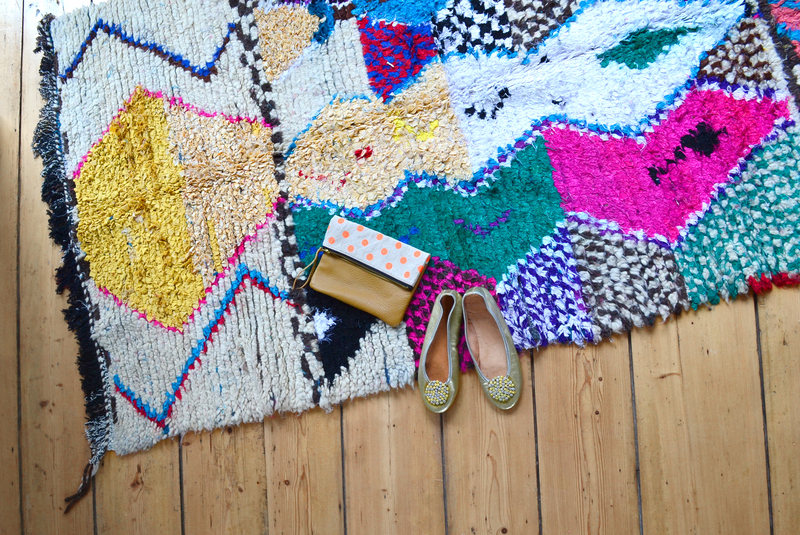 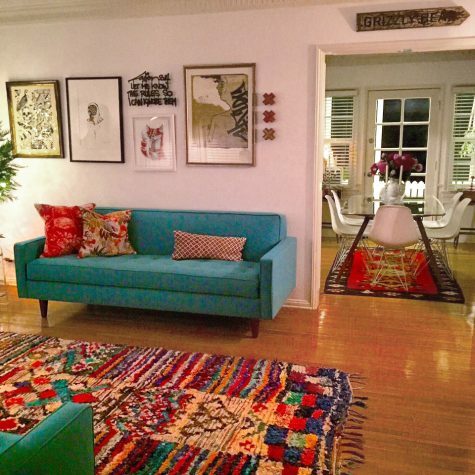 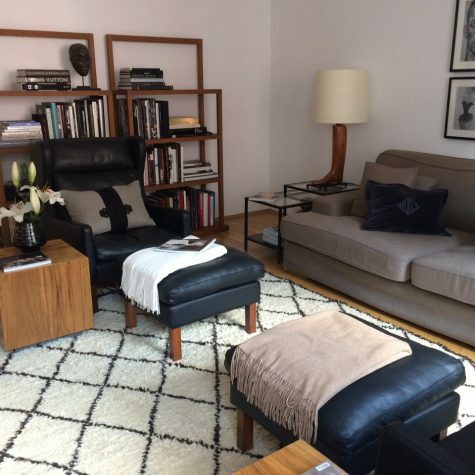 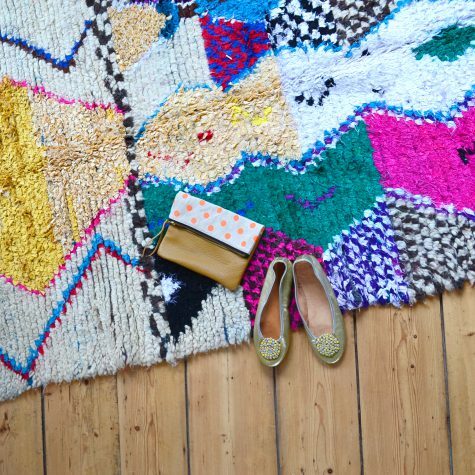 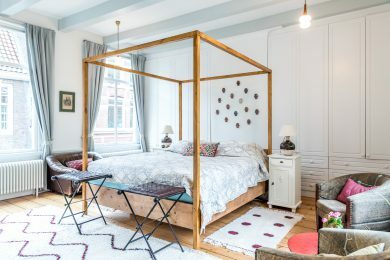 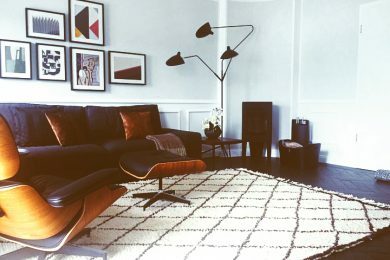 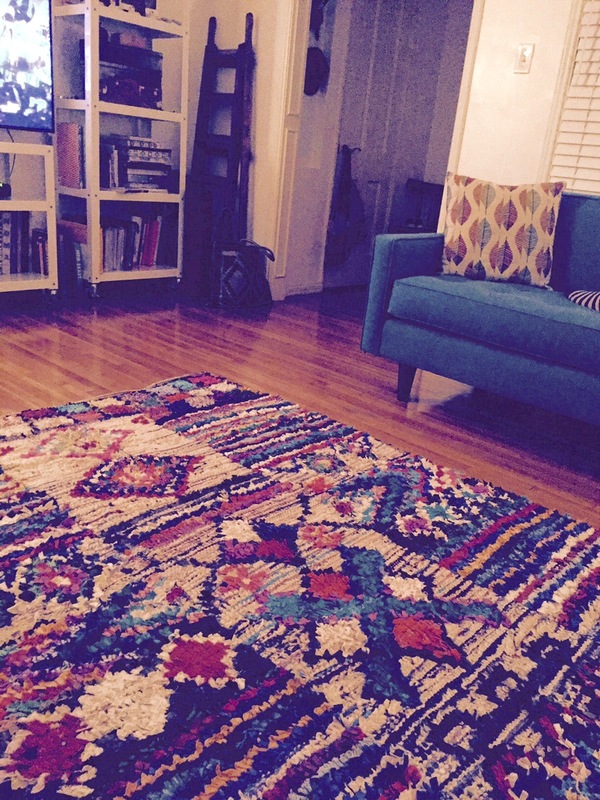 Many of our rugs have been photographed in situ so that our customers can see how they look in people’s homes. 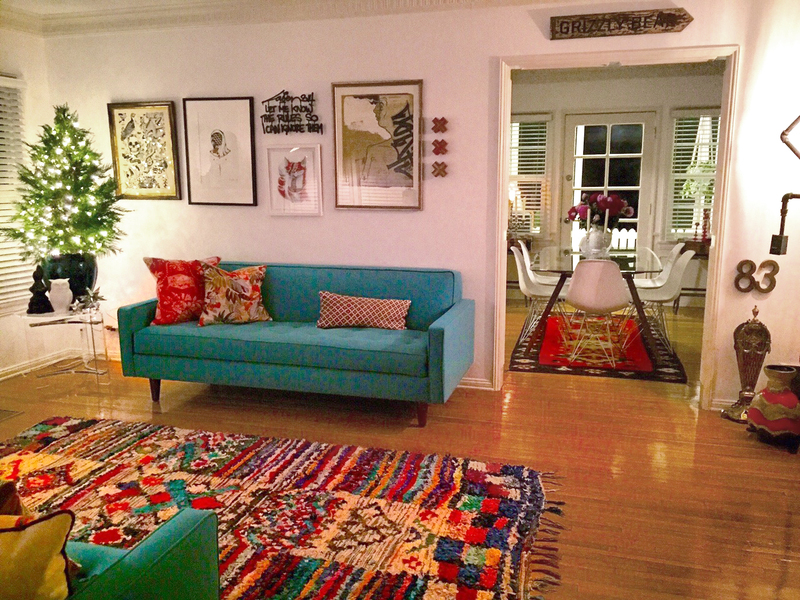 So far, our rugs have found homes in Singapore, the US, the Netherlands, Germany, the UK, Spain, Brazil, Argentina, China and Senegal. 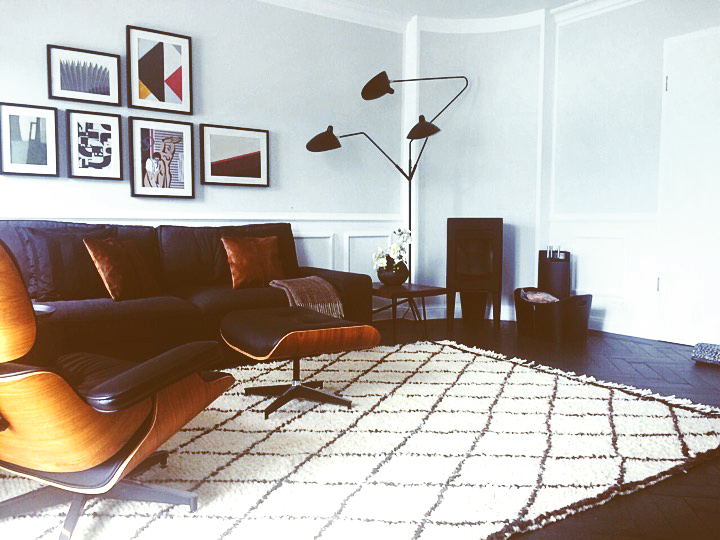 If you are in doubt, we love to give design advice to help you enhance your home with the right pieces. 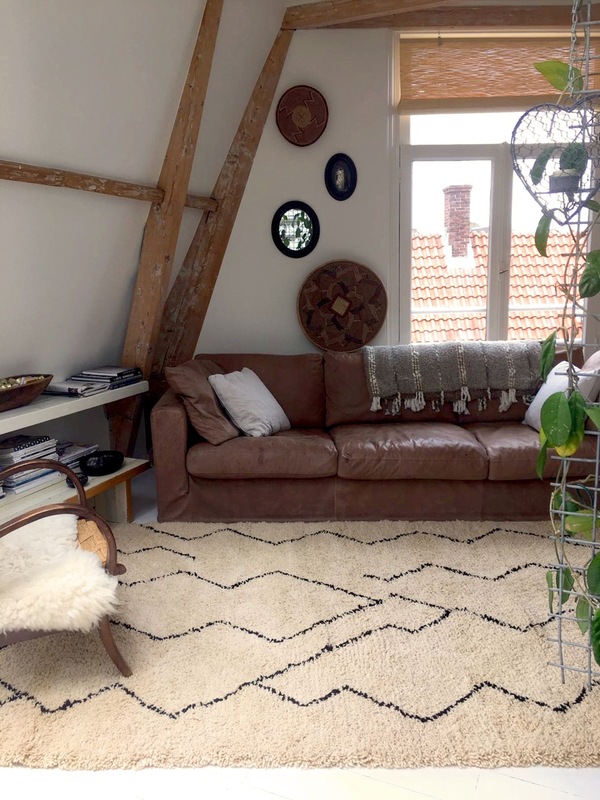 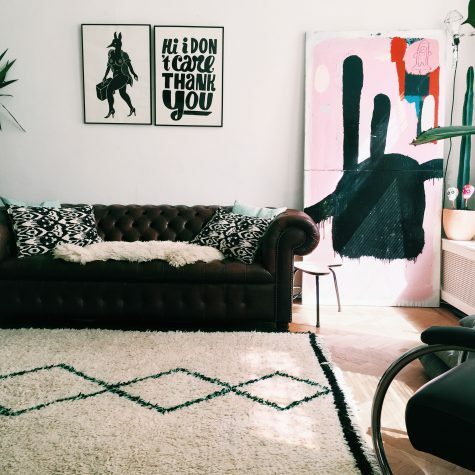 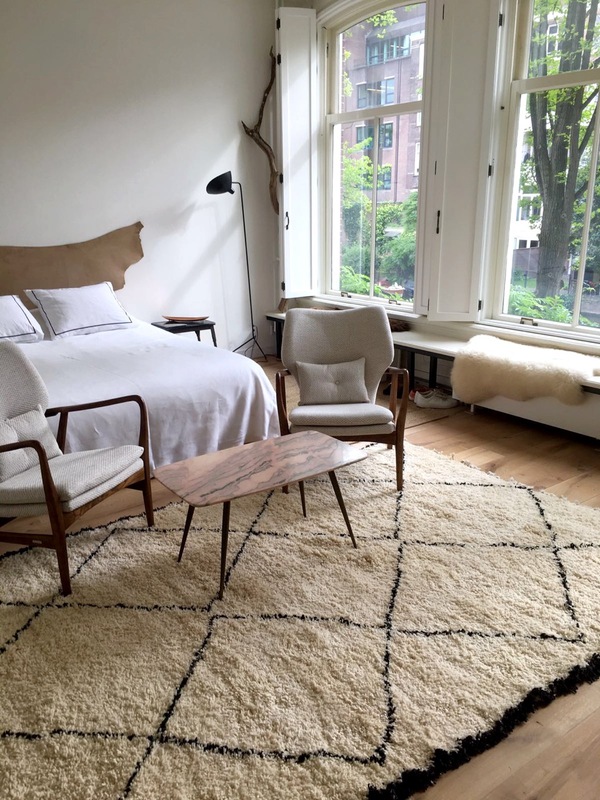 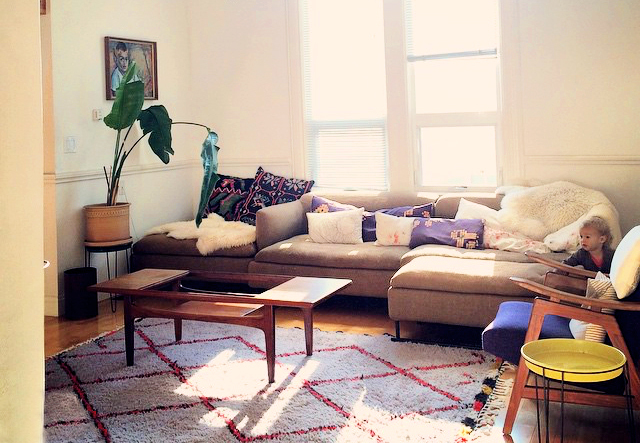 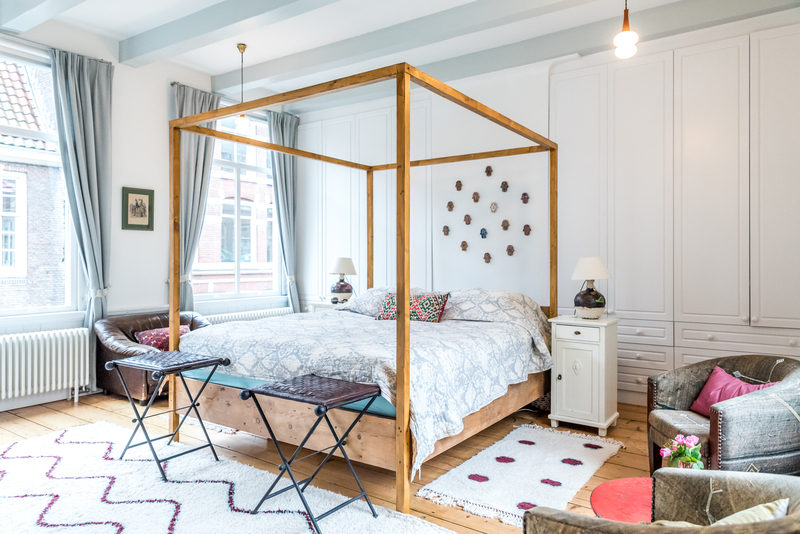 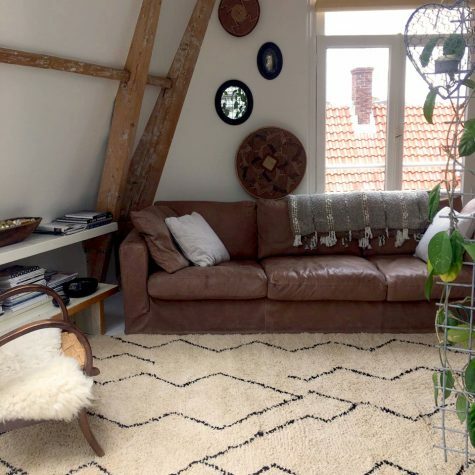 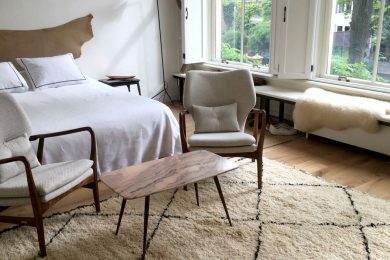 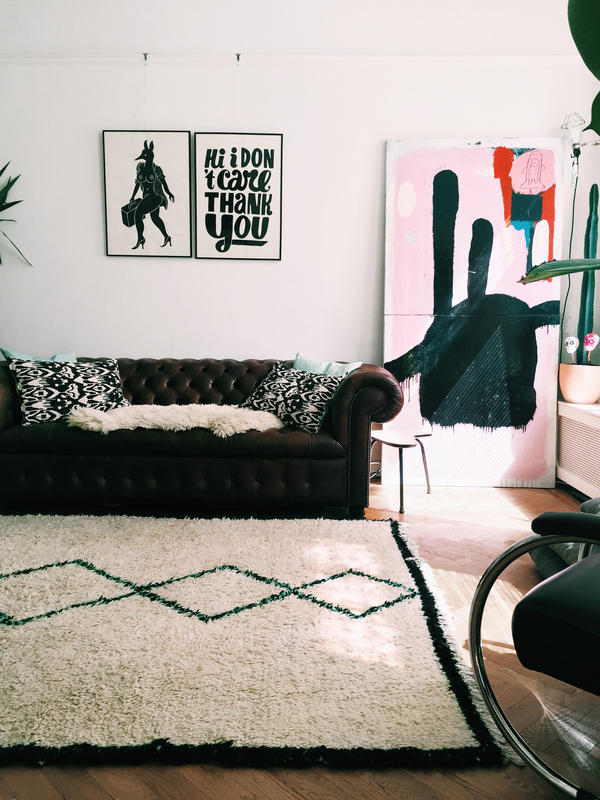 Local buyers can also try out different rugs in their own residence, but beware: it can be hard to part with them once they become a familiar feature in your home!